Los Angeles has a new congressman. Jimmy Gomez won the election to take the seat vacated Xavier Beccera who became Attorney General earlier this year. 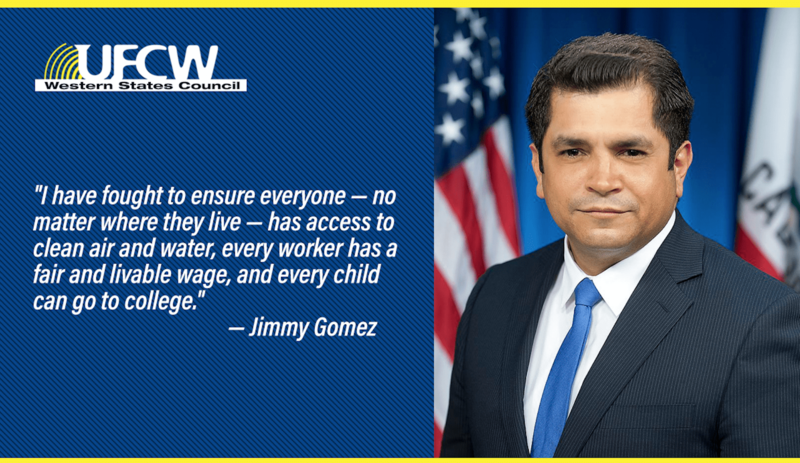 UFCW supports Jimmy Gomez because he has proven in the California Assembly that he will lead on our issues and values. He helped pass a statewide $15 an hour minimum wage law and wrote the bill that expanded paid family leave. He’s also gotten laws passed protecting immigrants. Assembly Member Gomez has always stood side by side our members in their fight for dignity against El Super and their anti-worker tactics. 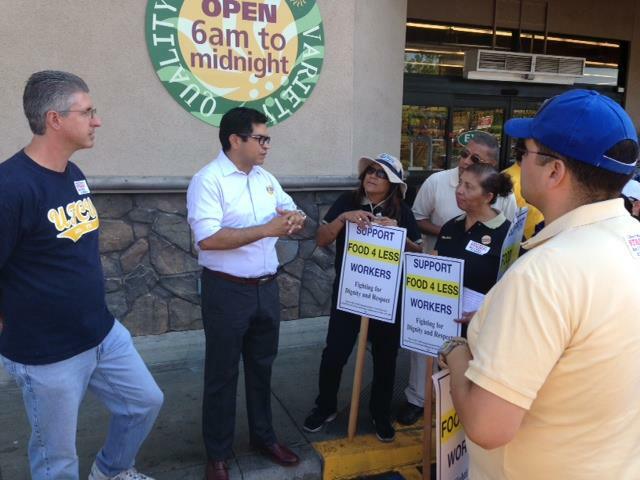 UFCW 770 mobilized members to get out the vote. Members took action, they canvased their neighborhoods and hit the phone banks. We know Congressman Gomez is going to do great things and continue the work for the larger progressive movement in Congress.